We welcome you to share with us our family of horses. We have stock available for lease and for sale. Excellent quality mares and a *Piaff gelding that has proven himself in the showring.Feel free to inquire for more information. Shanaya has been booked to Nebras Al Rayyan who is on lease to Carol Maginn of Bear Creek Ranch! Thank you so much Carol! Dreama will be bred to HG Esquire+ this year for yet another 'E'xtraordinary foal. Thank you so much Denise for such a tremendous opportunity! 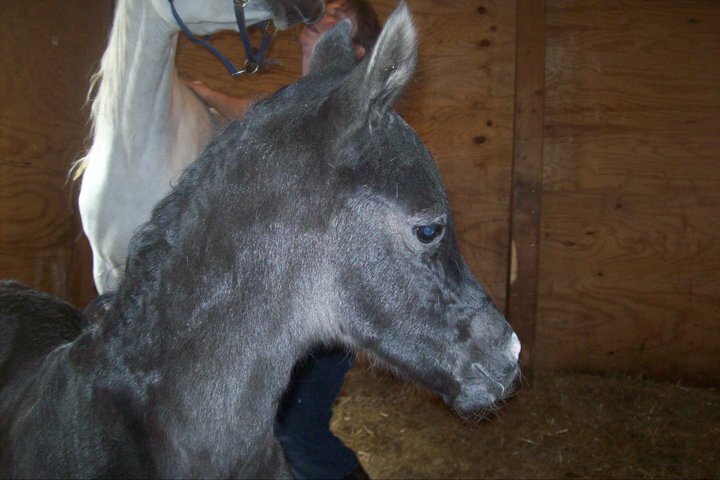 Probablei with be bred to Caymus of Willowsprings Arabians for a double *Probat foal. 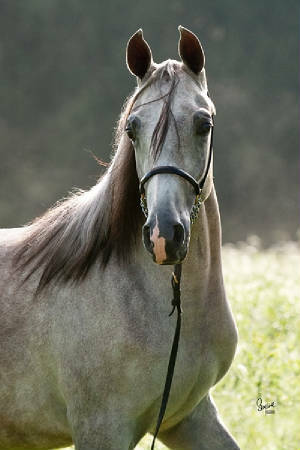 Caymus was bred by Josephine Graci of Graci Arabians. Diamir has been shown at East Coast Nationals and did extremely well, some of the highest numbers on the cards. We feel confident that he will more than rise to any challenge and not only make us proud, but make Joe Alberti, Greg Gallun and Aria proud, and to all of those that made *Piaff available to us here in the USA. We thank all of you from the bottom of our hearts, and know he will do well by that decision to bring his sire here to make his existance possible. Absolute Farms is a mixture of hopes and dreams for me and for my sister, Susan Smith. Some dreams that came true, some that didn't, and some that turned into nightmares. Getting into the horse business is easy, doing it right is a bit more on the tricky side. Many can lie, cheat and steal their way into it, and we have met a few of those people. We kept our honesty, and earned our accomplishments. To me, that is most rewarding.